Millions of dollars in liability losses are common for small and large companies. Excess Liability and Umbrella Liability policies are put in place to protect companies from major lawsuits for severe injury or property damage. 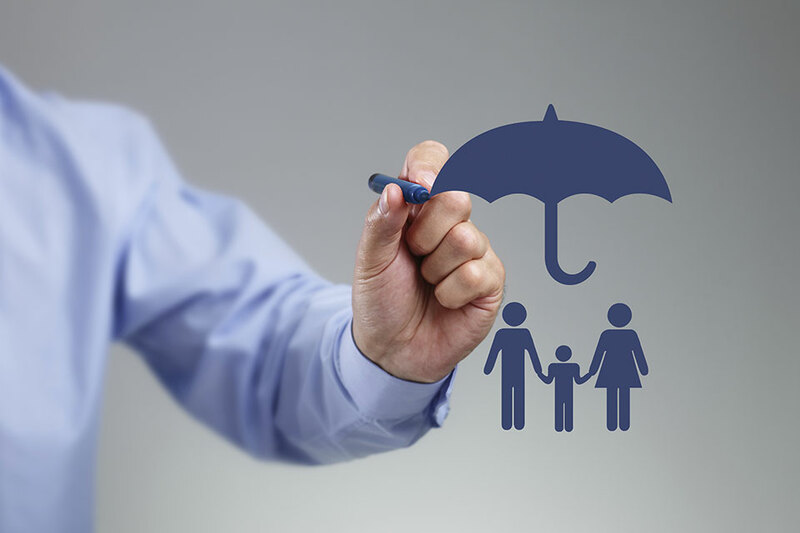 Excess and Umbrella Liability policies provide added protection, with higher limits of liability, on top of your primary insurance policies. Our Business Insurance Brokers can help you determine a policy that is tailored to your specific needs and business.